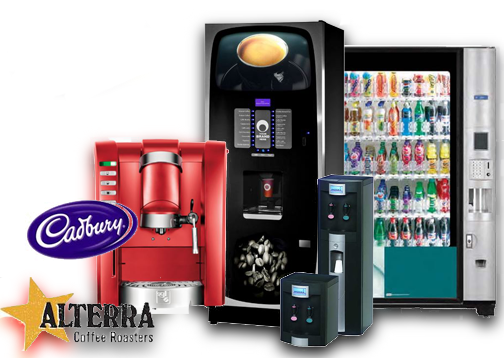 Pure Foods Systems Ltd is a leading vending machine company based in the South of England. We are a Family Run Business with over 45 years’ experience in the vending machine trade. With offices in Mitcham, Surrey, Redhill and Central London we supply, fill and maintain vending machines within the M25. We have a number of policies that we are committed to in order to provide the best service possible. We centralise our cliental to within the M25, this allows us to deliver a very high level of service. Through this policy we are able to deal with any customer request and to make sure that the machines are always stocked. Maintenance and Refurbishment of the vending machines is vital to our business. A unique factor to Pure Foods Systems Ltd is that we have the UK’s largest quantity of spare parts to machine ratios of any operated vending company. This means that if a machine has a defect we are able to draw from our own stock instead of having to get the parts from a distributor or manufacturer. We are able to provide a faster and effective service. Our Engineers are highly regarded in the industry and some have had over 30 years’ experience in servicing and maintaining vending machines. We can enter into service level agreements that ensure that you the customer have the products that you want at the right price in the right machines. 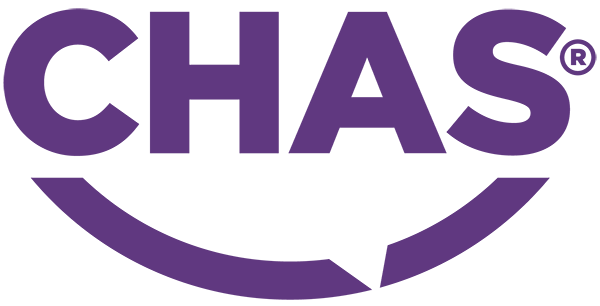 We are a customer driven company and pride ourselves on our flexibility in providing tailor made vending solutions to a wide variety of business’, we carry large quantities of machines and normally have at least 250 machines in stock at any one time. Another reason for why Government Institutions and NGOs use Pure Foods Systems Ltd. is because we have a strict policy of reducing the Environmental Impact of vending machines. We are pioneers in the development of energy reduction systems for use in vending machines. Currently we are trying out a zero carbon system, where the power for the vending machine is supplied by photovoltaic arrays. 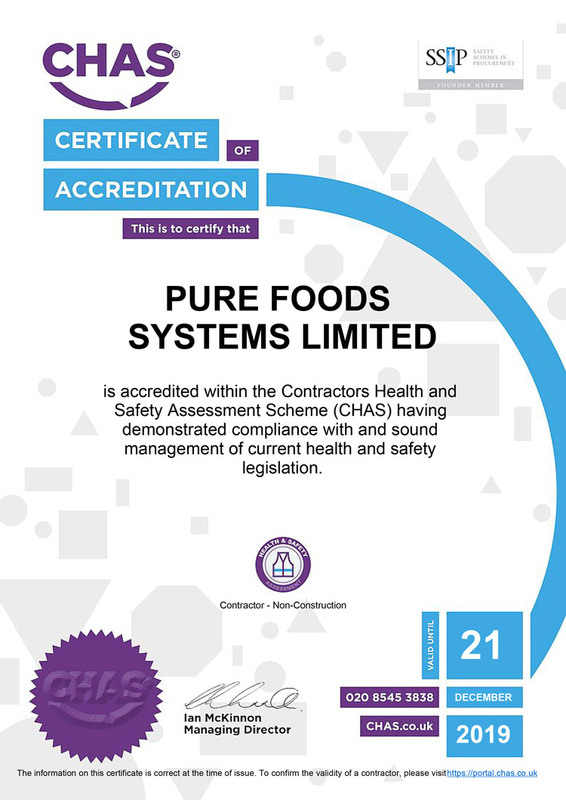 In every aspect of Pure Foods Systems Ltd we are committed to environmental sustainability. We maintain local cliental to reduce the carbon footprint of delivering product and machines, some being located within 250 metres of our offices. Within our offices themselves we use solar panels to increase the amount of sustainable electricity used. We are a business that prides ourselves on delivering a high customer service. We do this with an environmental responsibility and a commitment to refurbishing and maintaining vending machines in-house. Please send any questions you need to know.